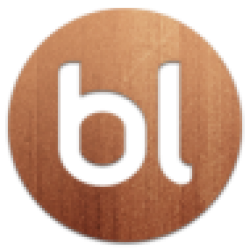 Please welcome a book lover and blogger - Obsidain Blue! What was the very first book that made you a book lover? Oh this is such a hard question for me to answer! According to family lore, I fell in love with Peter Pan (Disney version) and demanded that it be read to me every night before bed time. I loved the idea of going to a place called Neverland and being able to fly due to fairy dust. While growing up I used to have dreams about flying and Tinkerbell was always there to sprinkle fairy dust on me. 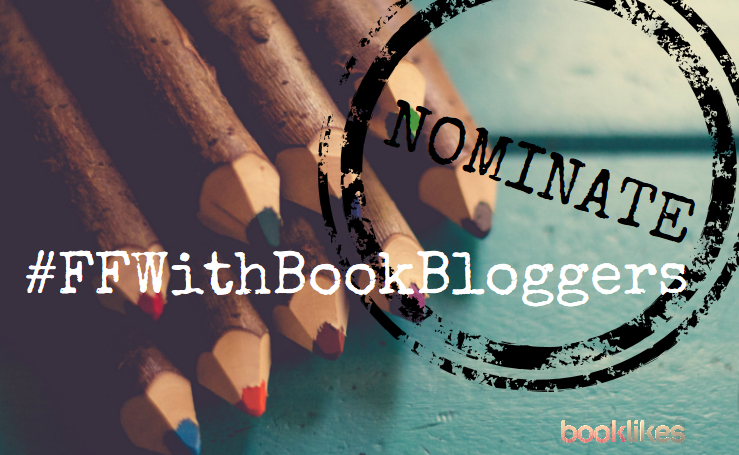 I started blogging when I joined BookLikes. I initially moved all of my reviews from Amazon over to Goodreads. 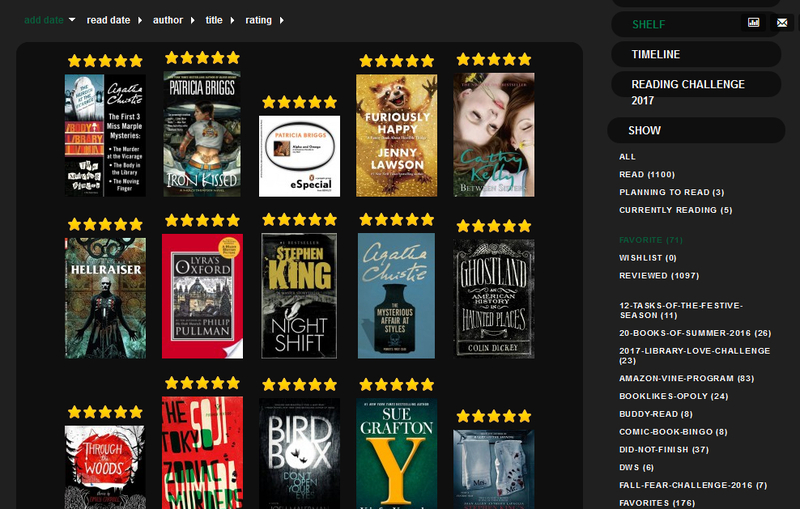 However, once Goodreads started what I like to call the “shelf wars” I decided to join BookLikes after I heard about this site from a couple of mutual friends and checked it out. I loved the whole site and got very excited about being able to not only post updates and reviews, but to also just share my thoughts about books and other topics. I also really love that we can upload pictures and gifs without getting angry and wanting to throttle our computers. Or maybe that’s just me that gets angry at trying to upload gifs anywhere else. Did blogging have an impact on your (reading) life? Yes. Due to blogging I found a lot of authors that I have never heard of before and fell in love with due to recommendations from fellow bloggers that I must stop what I am doing and read this book. I found myself also reading a lot of different genres due to seeing what fellow bloggers are reading and them making the book/author sound awesome. I am going to say romance, mystery, and horror. I find all three genres special because in the right hands a book that is written well can sing to me. 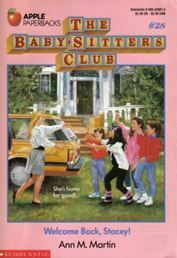 I tend to re-read a lot of old school romance titles, but thank goodness someone suggested Courtney Milan to me when I first joined BookLikes. I found myself falling in love with the genre all over again. Mystery books are fun since I am always trying to figure out who did it. Give me a locked room mystery book and I am thrilled. Horror books are special since I often think some of the best horror books become classics because it shows you how terrible sometimes other human beings can be to each other. “The Girl Next Door” made me cry after I finished it. Knowing that it was based on a real life case broke my heart. Moonlight Reader and I love making up games for everyone on BookLikes to play. She and I will bounce ideas back and forth and decide what we think others will like. 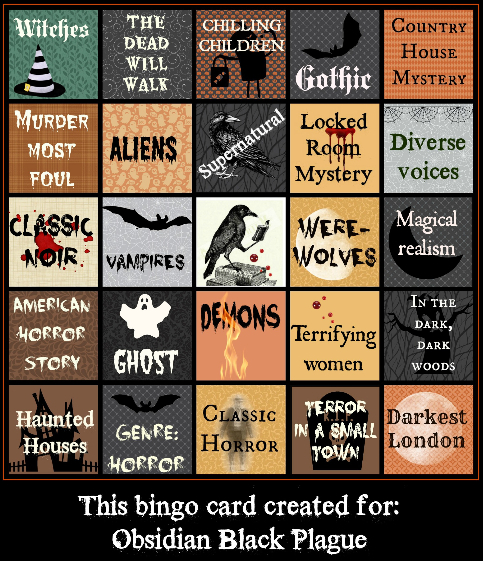 We did Halloween Bingo last year and we had a request to do another one this year so that was easy for us to do. 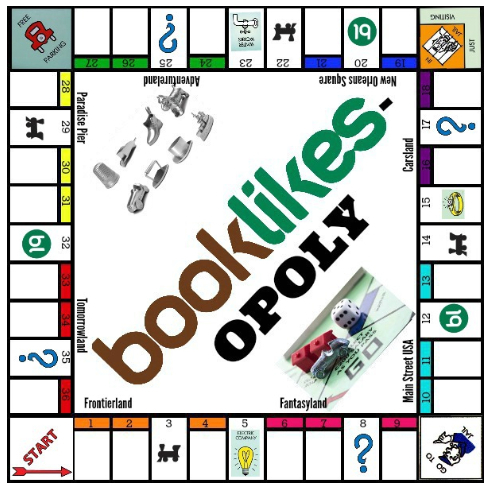 She was the brains behind BookLikes-opoly. We both wanted to play a board game, but she hit upon taking Monopoly and including Disneyland together. Moonlight is definitely the artist in our dynamic duo though. 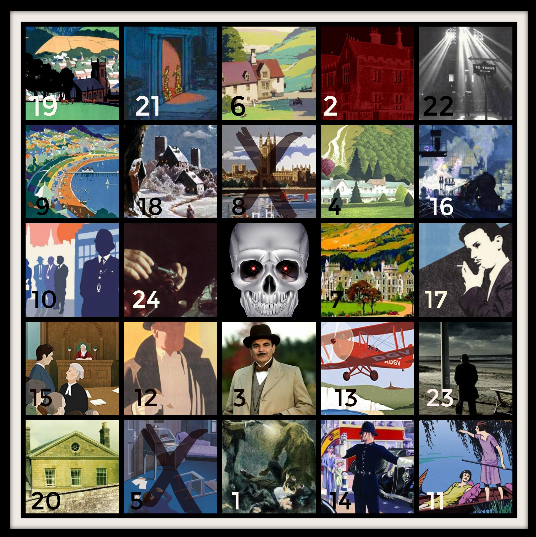 Have you seen the bingo cards? They are beautiful. Maybe next year you guys can join in with us! Yes we have another game coming this way and I am not going to tell you! 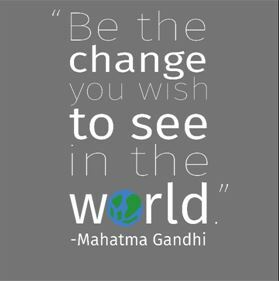 Just watch our blogs to see! I will keep this to my three favorite book covers for 2017! 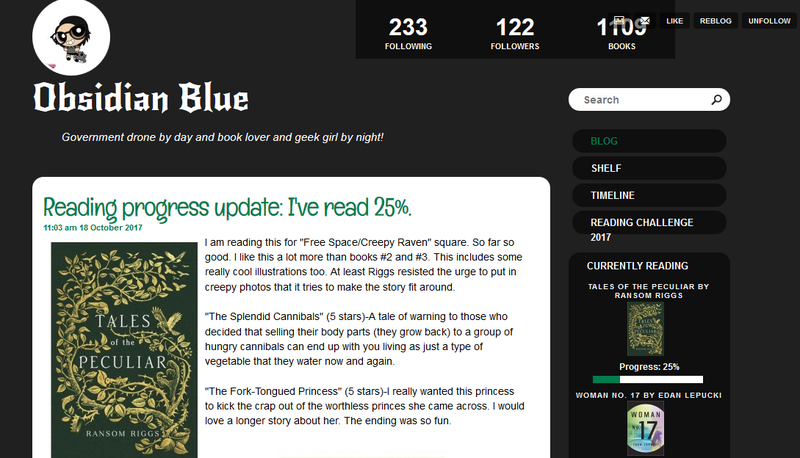 You’ve reviewed over 1K books on your BookLikes blog! Congratulations! Do you review all books your read? How does you review process look like? Yes. I post reviews for every book I read. I will admit though that I re-read a lot during the course of the year, I just don’t post reviews for those books. My review process works with me trying to think of a high level summary for why I rated the book the way that I did. And then I provide a mini-synopsis to explain who the characters are and what their motivations are in the book. 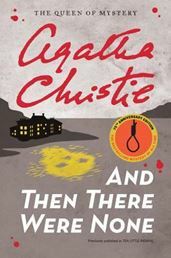 From there I go into character development, how I found the writing, the flow of the book, the setting, and the ending. I will sprinkle some gifs in there if I feel so inclined. 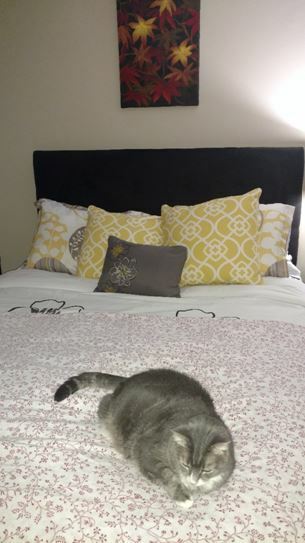 I love my bed. I have a lot of pillows and just snuggle up with a book, a throw, and a cup of tea. When winter comes, my next favorite spot comes into play. That is my couch right next to the fireplace. Both. I still buy paper books. 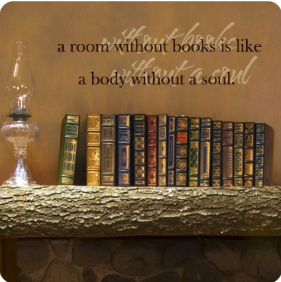 If I like a book enough, I like to buy it for my permanent book shelves. E-books are great for traveling. Since I am constantly on work travel and take several vacations during the course of a year, it just makes more sense to have a Kindle or other reading device so I can download a ton of books before I go. Before e-readers, when I traveled, I used to pack about 10 books to take with me. Are you reading one book or several at a time? I always read one at a time. That said, if a book I am reading is not working for me I skip to the next book on my list. 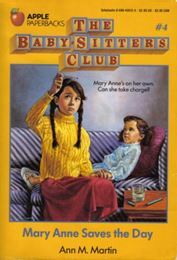 I am going to go with The Babysitters Club series. 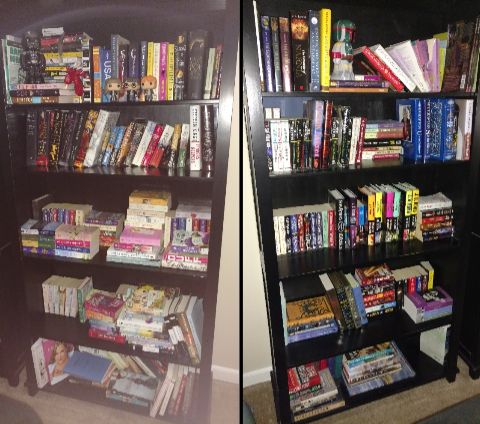 When I started reading that series I had to have every book. 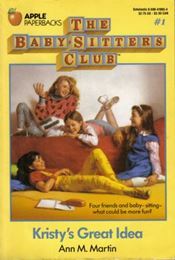 I loved the special editions that included pictures of all of the girls (Kristy, Mary Anne, Claudia, Stacey, and Dawn). To this day I am so mad that my mom took my books and donated them because she thought I was done with them. Wow this is hard. Okay, I would think that if I could dine with anyone, it would be with Dumbledore. I think he would make a great dinner party companion and I would order butterbeer and cauldron cakes.